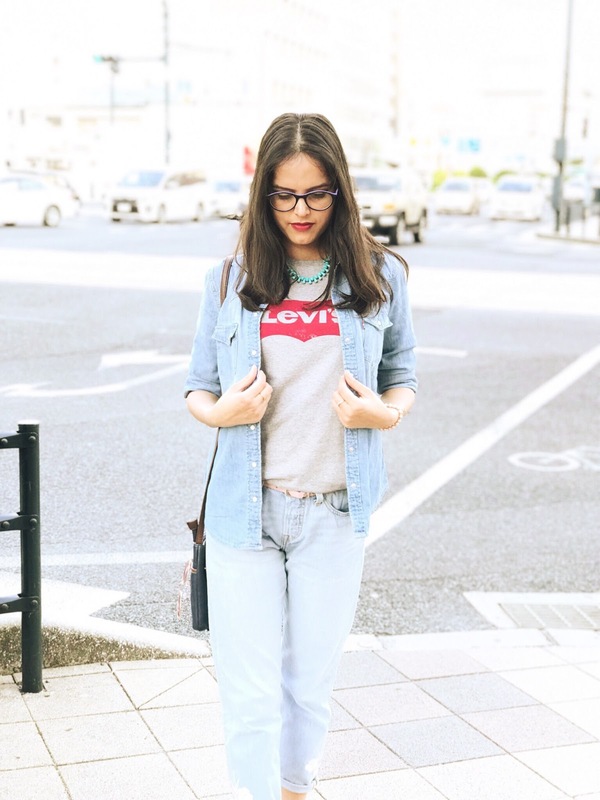 I don't know if you also have the same problem, but in summer or when the weather starts getting warmer, my skin becomes a little dull and I also get so many skin problems. 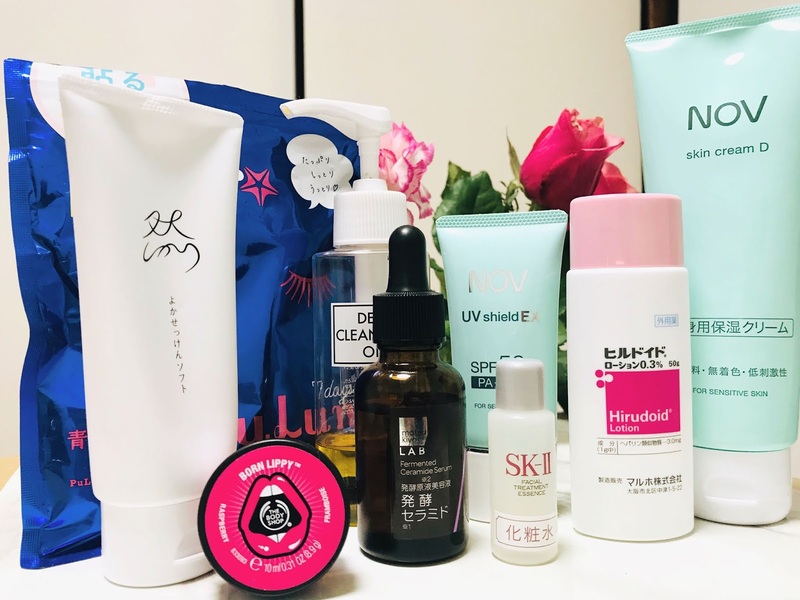 As I have already mentioned in some of my previous posts, that I have many skin problems like dull skin, pigmentation, dryness, and other during the summer, I always keep trying some new and rich (rich in quality) products. It's March, and the weather has already started getting warmer so I am taking very good care of my skin. 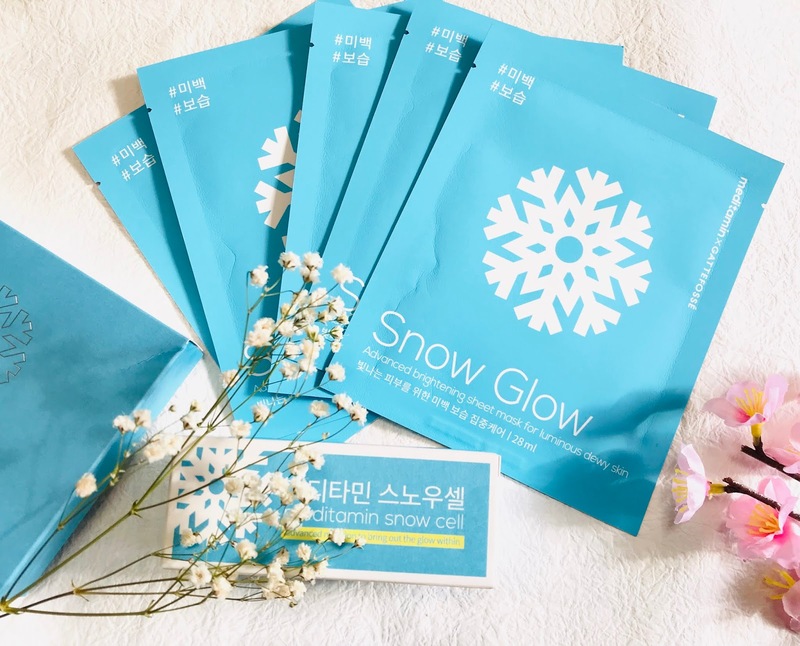 I am using this beautiful sheet mask called Snow Glow, it is from a Korean brand Meditamin. It is very rich in serum and Vitamins. 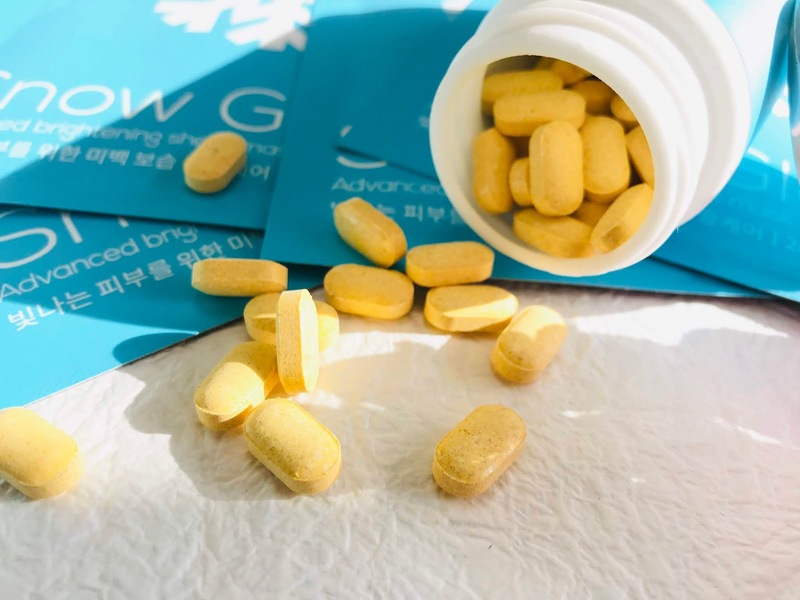 I am also using their beauty supplement called the Snow Cell to get the snow white glow from within. Meditamin Snow Glow is a premium brightening sheet mask specially made for the sensitive skin. It is a thin layered microfiber sheet mask which sticks to your face properly. 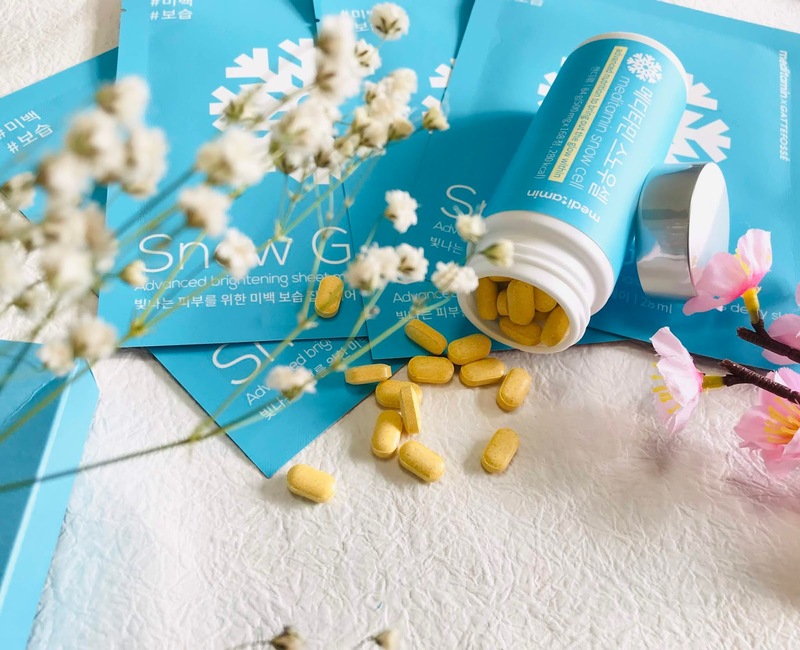 Snow Glow is full with thick serum, which moisturizes and hydrates your skin by giving a snow white glow. It is made with all natural ingredients including Kiwi Water. 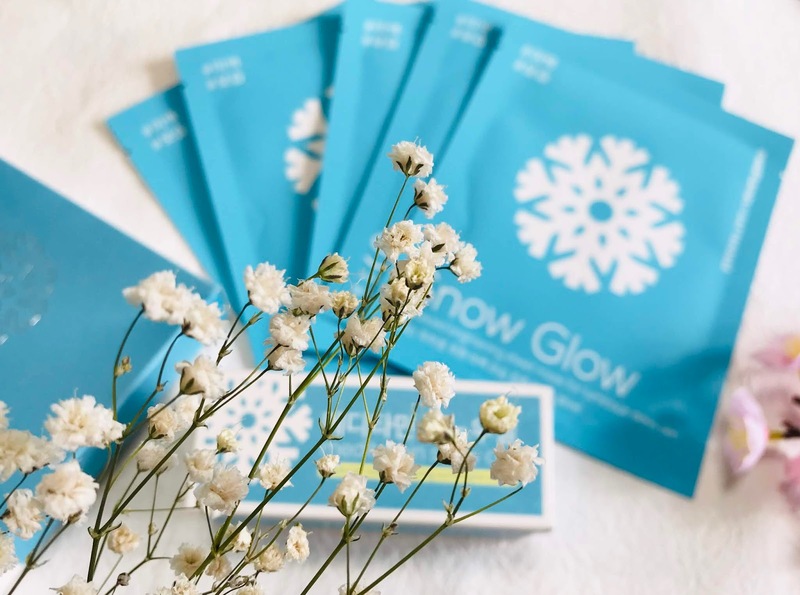 The Snow Glow helps your skin to reduce the dark spot and brightens your skin naturally. 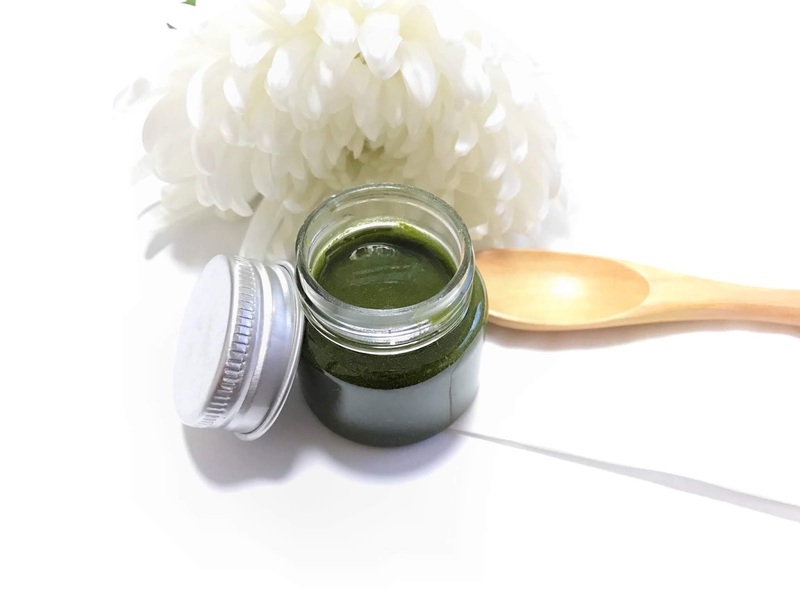 It smoothes the skin surface and gives you a youthful skin. It tones up and strengthens the skin, overall it keeps your skin away from all the skin problems. When I first used this sheet mask, I was so happy with the serum I got with the mask, it really made my day. Hope your skin will also be happy in this summer and you also get the snow white glow with the Snow Glow. Is this suitable for all skin types.... This tablet is what kind of..... Glucon type ?? Hi Arpana, yes it is.